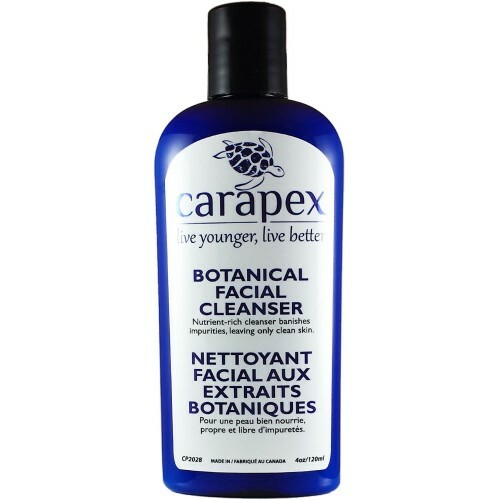 Infused with a blend of soothing, refreshing and conditioning botanical extract, this gentle yet effective facial cleanser maintains the perfect balance between cleansing and moisturizing. When mixed with water, this creamy cleanser comes into a mild foaming action, which thoroughly washes off grimes, oil buildup, makeup and dirt. Botanicals such as aloe vera juice, cucumber extract, Japanese green tea extract and chamomile flower extract have been added to this unique cleanser to moisturize, sooth irritated skin, calm redness, tighten pores, and hunt free radicals. Your skin can also benefit from the refreshing and detoxifying properties from these botanicals; you can notice it brightening up after each wash. 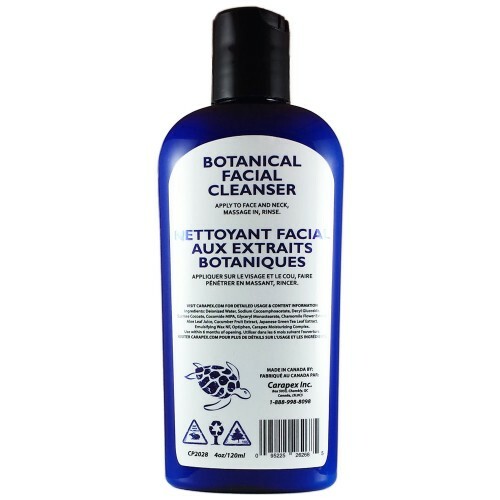 Containing no artificial fragrance or colors, this facial cleanser caters for all skin types, even the sensitive type. It’s safe for daily use and won’t cause bad breakouts or dry out your skin. Wash away the layer of dull impurities and daily stress, reveal your skin’s soft, healthy, glowing natural beauty. - Ingredients: No sulfates, no harsh chemicals, no artificial fragrances or colors. Compare our ingredients to your regular brand! - Lather: This premium product may not lather as thickly as a store-bought product. Most products use sulfates (a detergent and irritant) to produce rich lather. Lather does not cleanse; it merely looks and feels good. 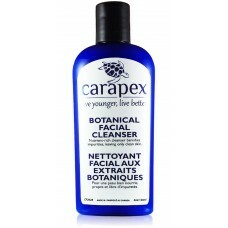 This product will cleanse as well (or better) without excessive lather, and without irritation. Deionized Water, Sodium Cocoamphoacetate, Decyl Glucoside, Sucrose Cocoate, Cocamide MIPA, Glyceryl MonoStearate, Chamomile Flower Extract, Aloe Vera Leaf Juice, Cucumber Fruit Extract, Japanese Green Tea Leaf Extract, Emulsifying Wax NF, Optiphen, Carapex Moisturizing Complex. Massage onto skin with a gentle, circular motion. Rinse with lukewarm water. Good for all skin types: normal, dry, oily, combination, sensitive.